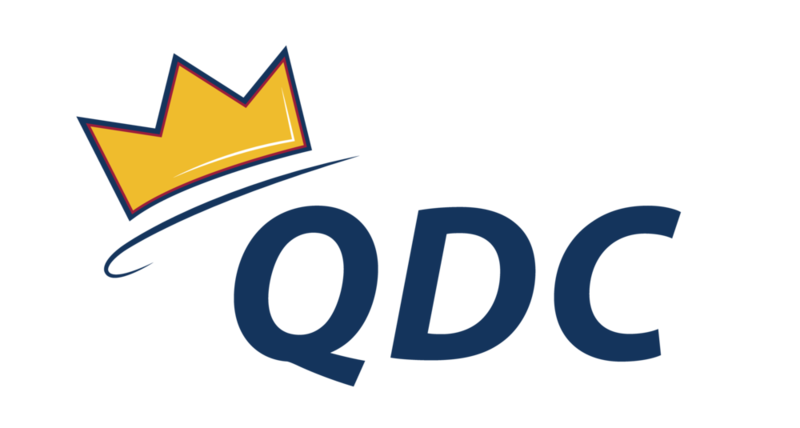 What is your favourite part of QDC: My favourite thing about QDC is the friends I have made, and amazing people I have met through the club. I’ve always looked to other dancers for inspiration, and have definitely found it from the hundreds of talented QDC students that continue to share and grow their love of dance. What does dance mean to you? Dance means being a part of a community that allows you to share yourself with complete vulnerability. It means putting yourself out there, learning from the people around you, showing everyone what you’re made of, and leaving as a more empowered and confident person. Check out one of Nina's Jumps and Turns combinations to see if Jumps and Turns is right for you!